An all purpose soluble feed for a healthy garden. Suitable for use on all garden plants including edible crops, fruit trees, lawns, young plants, seedlings and even houseplants. A well balanced plant food with trace elements. • Promotes healthy green foliage, abundant flowers and fruit. • Helps plants become more drought resistant and develop a strong healthy root system. 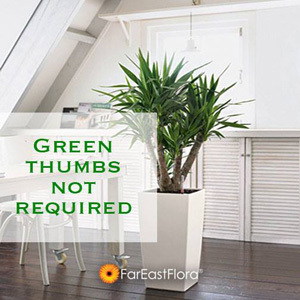 • For use on all plants indoors and outdoors.